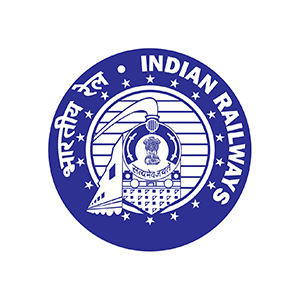 Railway Recruitment Board has released an important notice regarding Exam Date of Assistant Loco Pilot/Technicians. The Computer-Based Written Tests for Assistant Loco Pilot /Technicians and Level-I posts are likely to commence in August/September 2018. Exact dates will be advised through RRBs’ websites in due course.